Digital publishing: Is the purpose of digital to mimic print? We’re deep into the age of digital publishing. Do the needs of yesterday still stand today? In 2012, a survey from the Pew Research Centre and The Economist found that 60% of Americans under the age of 40 preferred to read conventional print-like versions of newspapers and lifestyle magazines on their tablets rather than interactive ones. Each year Memcom hosts a conference that welcomes around 200 delegates from membership organisations across the UK. This is then followed by a sit down lunch and awards ceremony. Despite Page Lizard not being a membership organisation ourselves, we still like to lend a helping claw to those who need it. Our aim at Memcom 2014 was to reach out to membership organisations who are delving into their bright digital publishing future head first but aren't actually sure how to engage, grow and retain their audiences. Are we in a digital publishing recession? 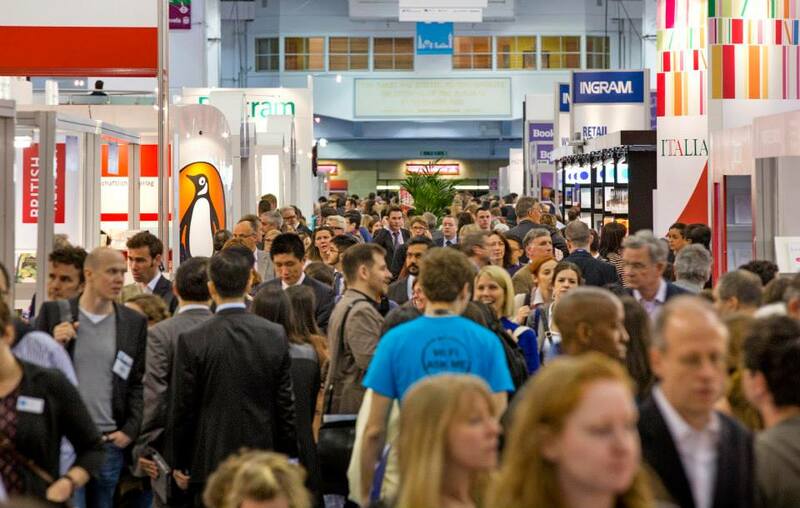 At The London Book Fair this week I had the feeling that the world is entering a digital publishing downturn.